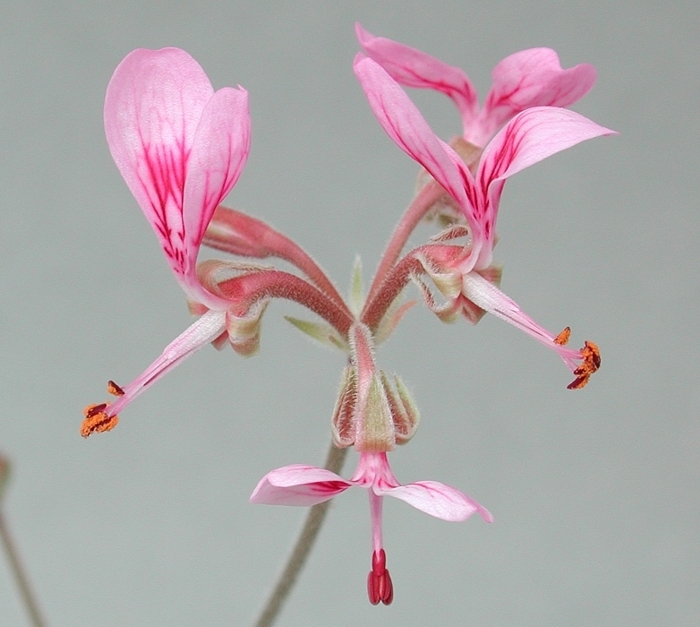 Pelargonium dipetalum ssp. dipetalum L'Hérit. Hypanthium 3-17(23) mm, petals pink, rarely white. Bothalia 44 (2014) Art. #163. Hypanthium 35-54 mm, petals white. Lamina elliptic to irregularly pinnatisect to bipinnatisect, 20-120 x 13-30 mm, segments laciniate, 20-60 x 1-3 mm. Adaxially and abaxially hirsute with long appressed hairs. Petiole 30-200 mm, erect. 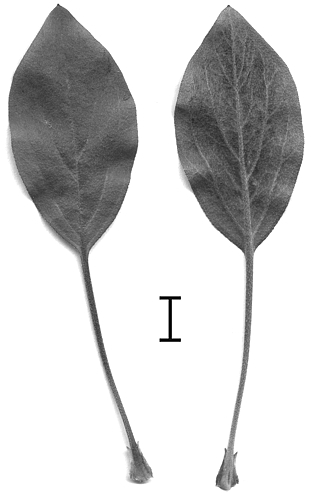 Stipules subulate, adnate to petioles for 2/3 of their length, 12-37 mm. Scape 30-200 mm long, branched, with 2-3(5) pseudo-umbellets with (3)4-8(12) flowers each. Peduncles 25-150 mm long, covered with glandular hairs interspersed with bristle-like hairs. Pedicel ~0.5 mm. 5, lanceolate, apices attenuate, 5-11.5 mm long, 1.2-4 mm wide, reflexed, green to reddish brown. Hypanthium 7-18(50) mm. 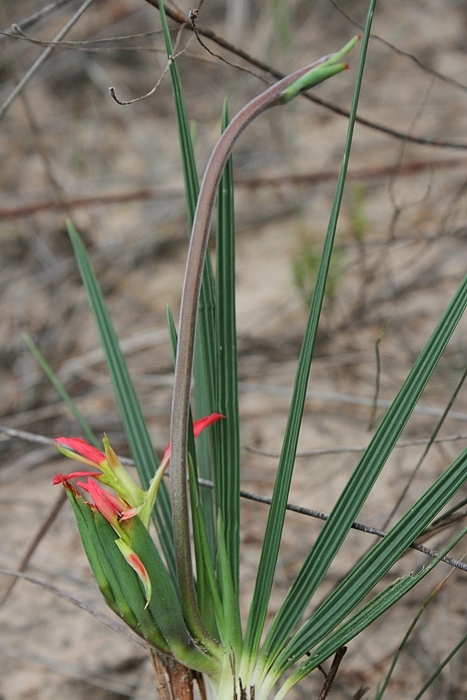 Petals two in posterior position, white, pale pink to bright pink, with dark red feather-like markings, obovate to spathulate, apices emarginate, recurved, 12-19 x 3-10 mm. 5 fertile, posterior 6.5-11 mm, lateral two 7.5-12 mm, anterior two 7.5-12 mm. 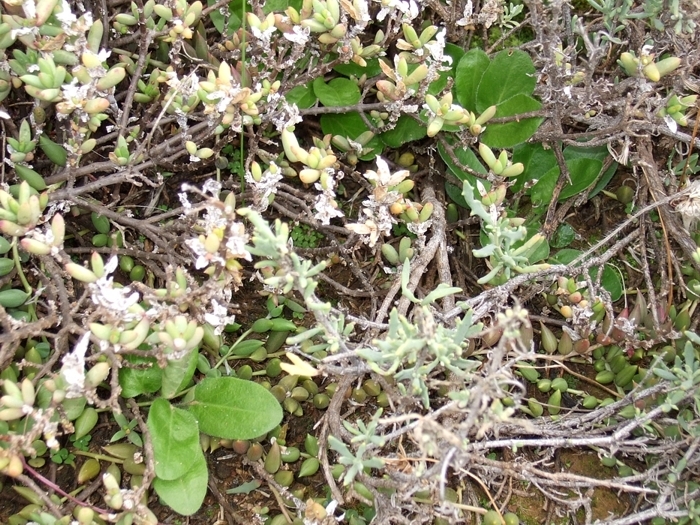 Sharing the habitat with P. ochroleucum, 10 km N Uniondale Poort, W Cape Province. Despite its big showy inflorescences, P. dipetalum ssp. dipetalum seems to dislike exposure: I have almost always seen it well protected by shrubs and trees. P. dipetalum ssp. stenosiphon hiding in a thicket of restios next to N2 close to Dekriet. Described only in 2014, this subspecies has significantly longer hypanthia than ssp. 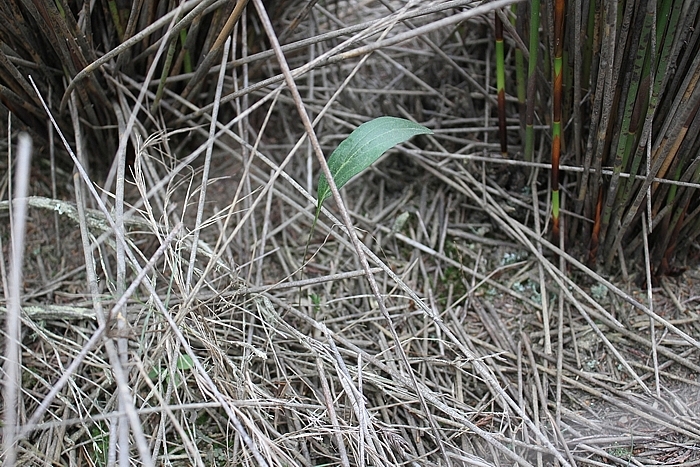 dipetalum. 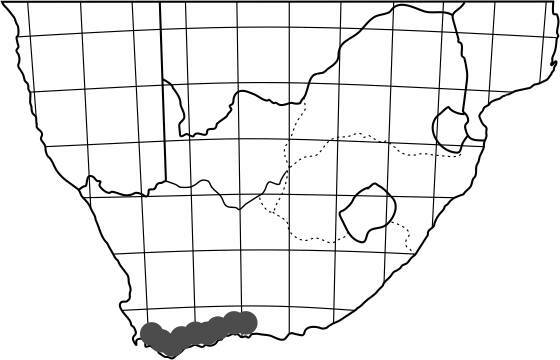 Such populations have been known for long (and written about), but the formal description took a little more time. In the same thicket as spp. stenosiphon grows Babiana ringens, most incredibly adapted to pollination by the malachite sunburd as it develops a sterile branch supporting birds as they sample nectar from the flowers borne on a short side branch at soil level. 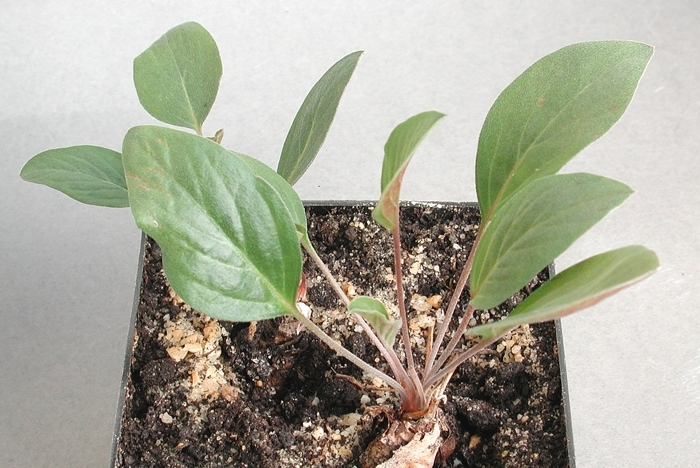 erythrophyllum (Eckl. & Zeyh.) Steud.